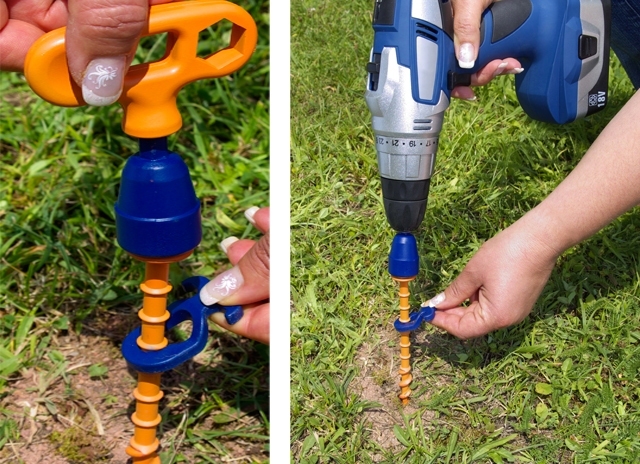 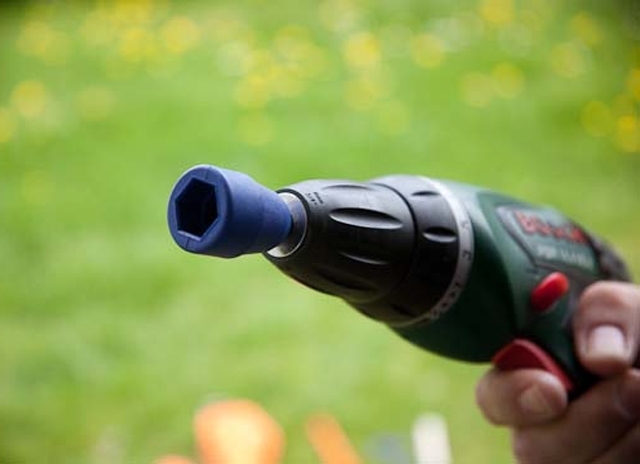 Combined hand-driver and standard electric drill adapter. 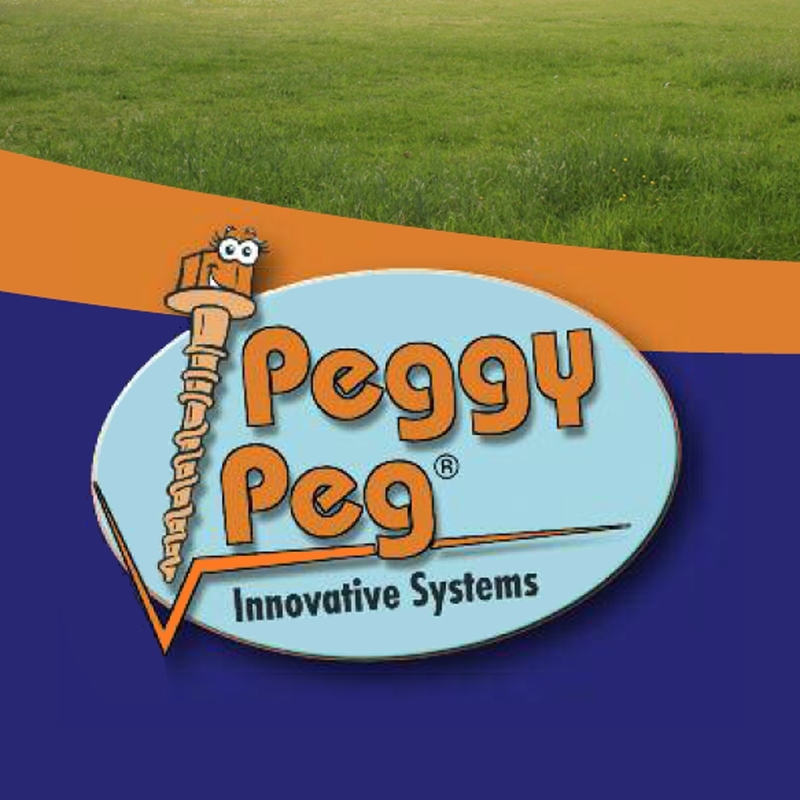 Suitable for all our Peggy Peg screw-in pegs. 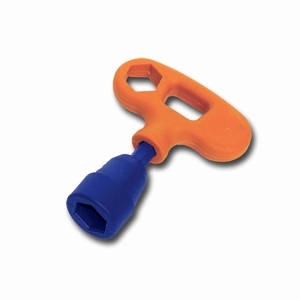 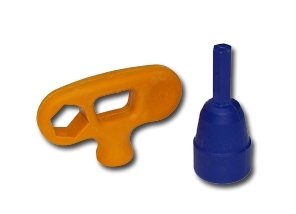 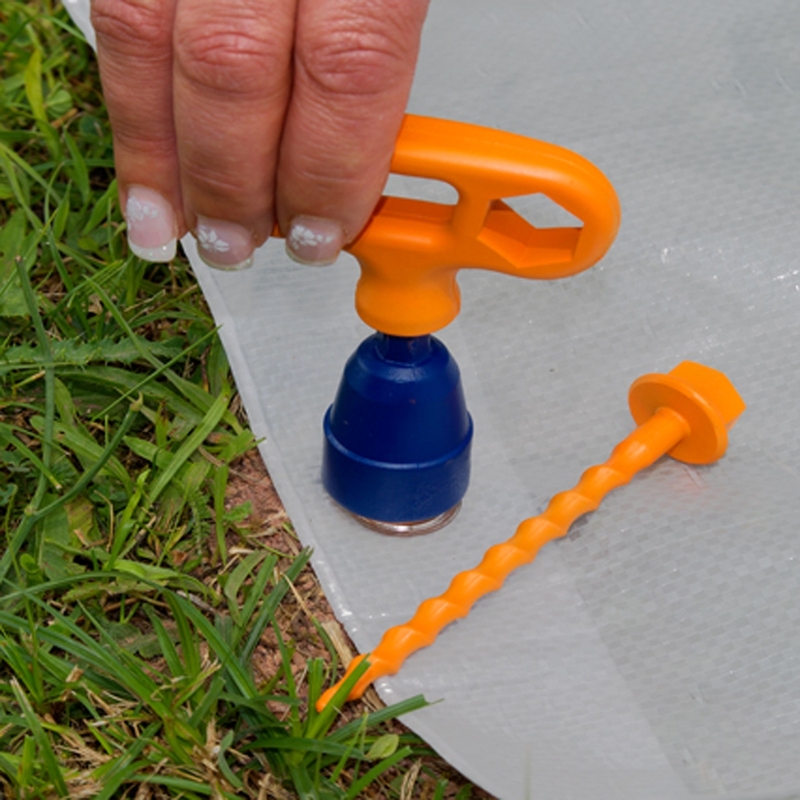 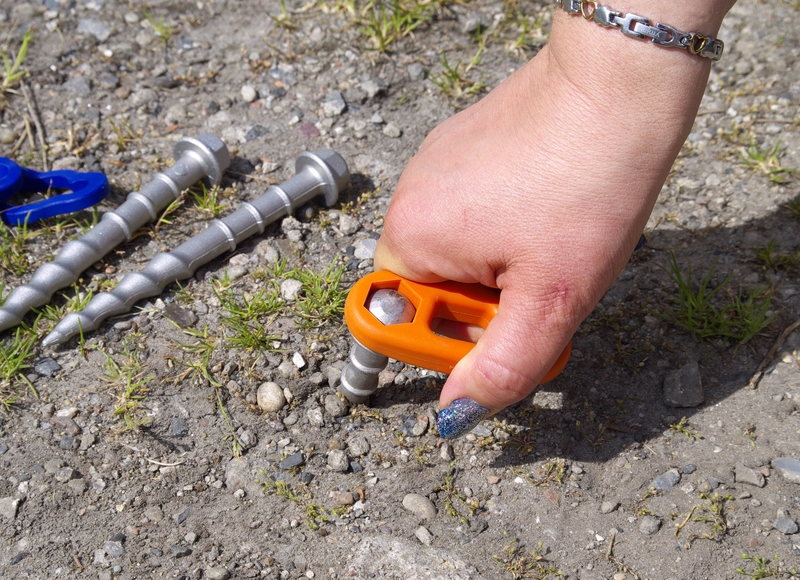 Especially designed for the plastic screw-in pegs.